Upgrades, Upgrades, Upgrades! 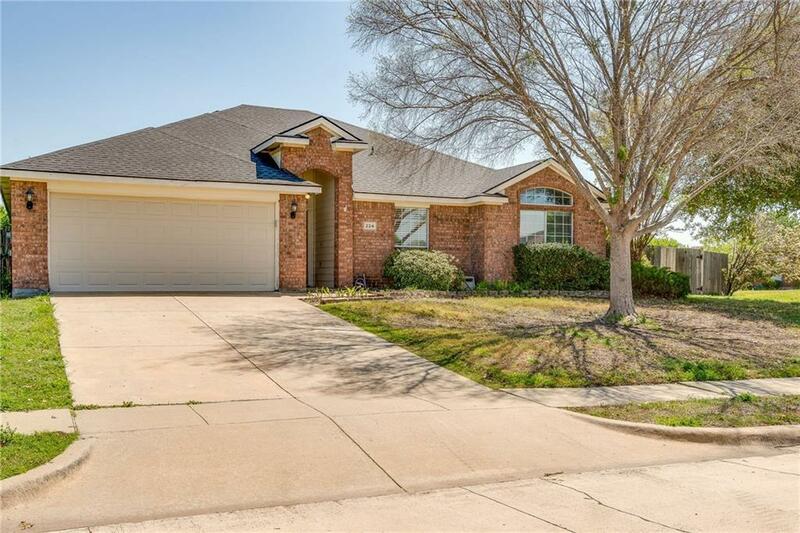 Located in Little Elm ISD, walking distance to to Lake Lewisville, this 4 bedroom, 2 bath home offers an updated kitchen with new granite counter tops, freshly painted cabinets, and new stainless appliances. Ceramic tile through out the home including bedrooms, fresh paint through out the home, new 5 and a quarter baseboards, updated light fixture, and a new garage door. This home has a very open floor plan, large corner lot, and large deck. Lots of room for entertaining. The roof was replaced a year and a half ago and the AC unit was replaced 4 years ago. This home is turn key ready and ready for you!